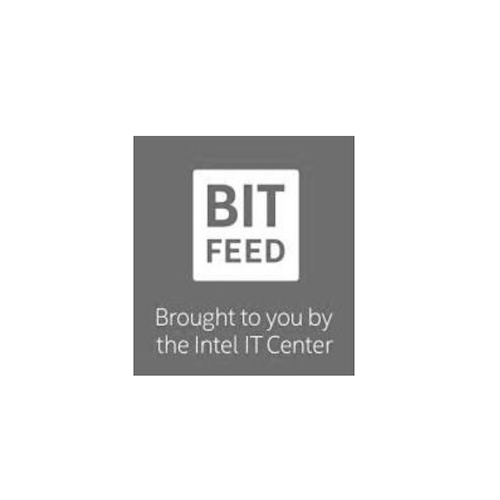 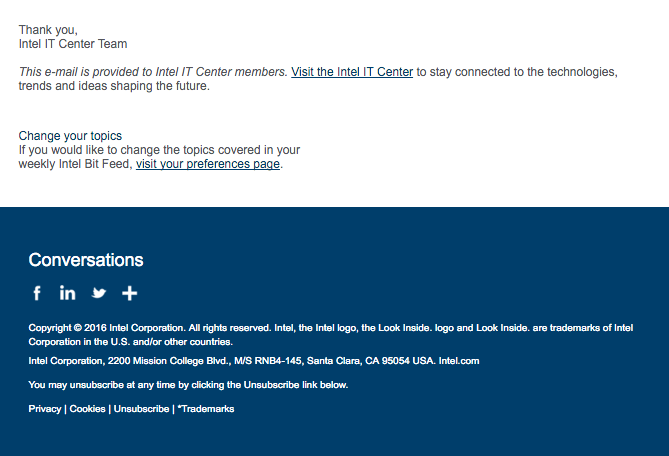 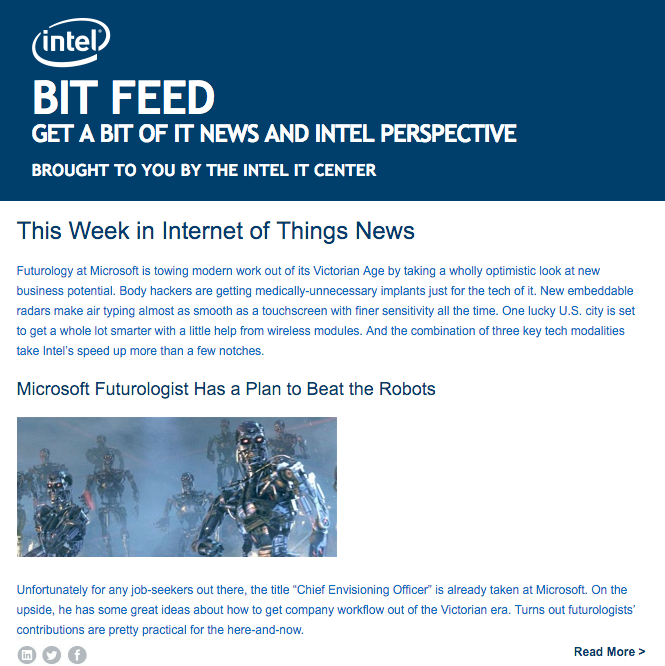 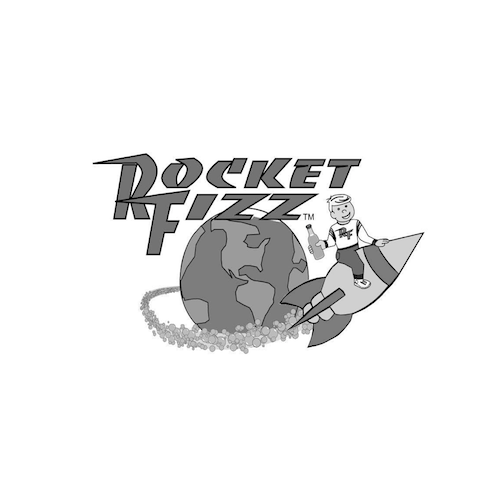 Bit Feed is a weekly tech newsletter distributed from Intel IT Center. 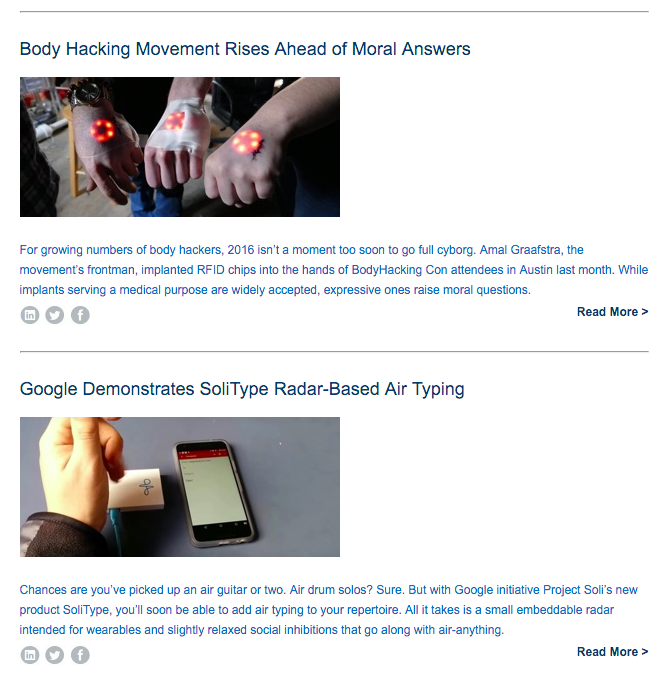 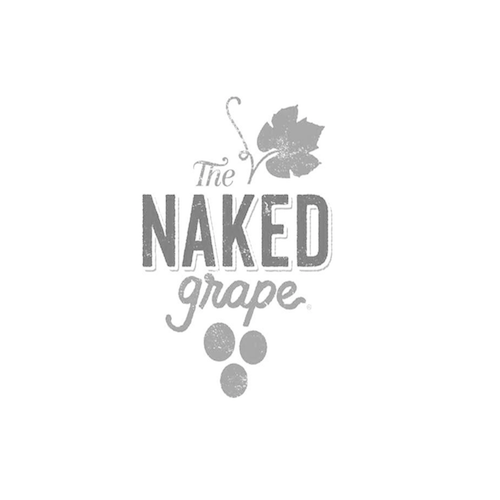 We take the week’s most compelling headlines and write short descriptions to match. 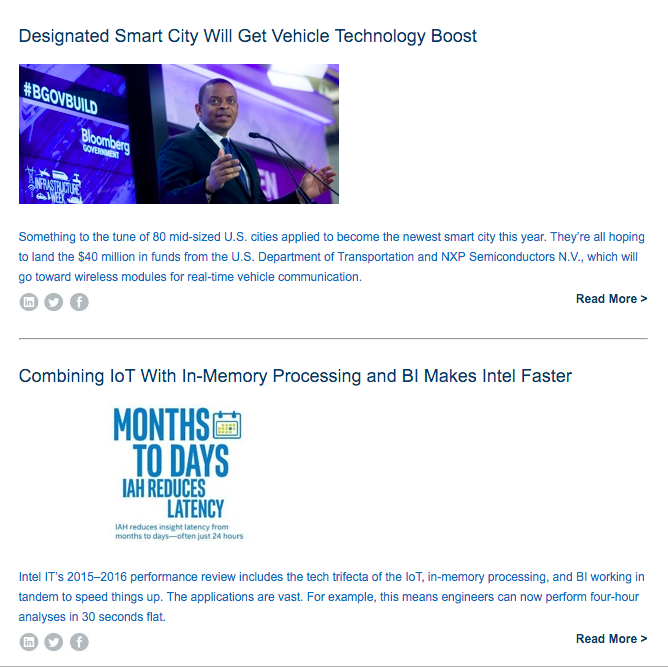 Bit Feed has several sections, but I cover Mobile, Software, Internet of Things, and Network Transformation.